4Leoni: Having lived in Florence for 5 months during college I made it my goal to try as many authentic Italian restaurants as possible. Of the likely 50+ places I tried, 4Leoni was my absolute favorite. I loved it so much that it was my last meal in Florence and I ordered two entrees (double order of the pear ravioli) plus a slice of their famous cheesecake. If you only have one meal in Florence, let it be this. 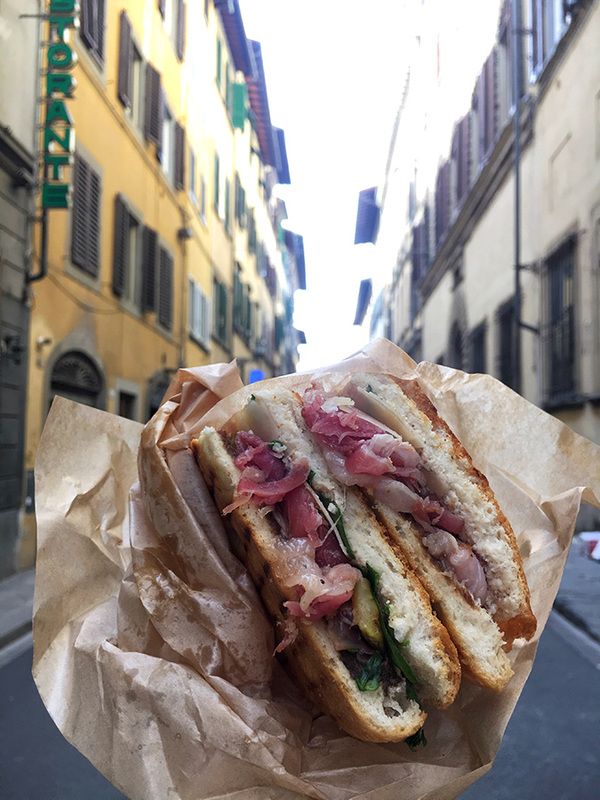 Antico Noe: Easily my favorite sandwich shop in Florence for so many reasons: it’s authentic Italian vibe, incredible sandwiches, sweet as can be employees, and their special rosé sauce (honestly I don’t know what it is but I always order an extra side, it’s THAT good). My favorites are the #4 (chicken, mozzarella, mushrooms and rosé sauce) and #24 (prosciutto, arugula, brie and walnut sauce). 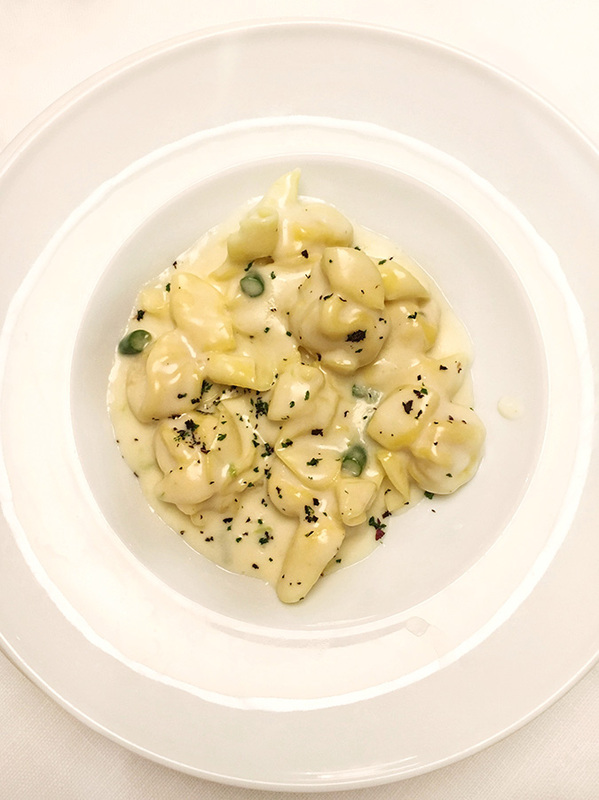 Il Profeta: Known for their “secret pasta” aka the “John Travolta Pasta” (named because he loved it so much when visiting), this dish and restaurant are a must-try in Florence. With a menu as long as a novel, Il Profeta is the perfect dinner spot in Florence that will not disappoint. Gusta Pizza: Your only regret at Gusta will not be going early enough in your trip. I might have enjoyed one too many pizzas from here but it’s truly unlike any pizza I’ve had before. Made on the spot in their giant pizza oven with the freshest of ingredients, Gusta Pizza has a variety of pizzas on their menu, however I suggest sticking with their simple, yet incredible Margherita. Secret Bakery: Exactly as the name suggests, the Secret Bakery is a top-secret window (there are actually 5 of them!) that you can knock on to order croissants, cannolis, donuts and more. While you can try and try again to find their exact locations on the internet, your best bet is to ask the locals. Osteria Santo Spirito: It seems truffle season is year-round in Florence and I’m totally fine with that. Specifically, at Osteria Santo Spirito who has one of the most incredible truffle dishes I’ve ever had: baked truffle cheese gnocchi. This delicious dish is enough to feed two (though you won’t want to share with anyone) and it is baked to achieve a thick, cheesy crust on top. 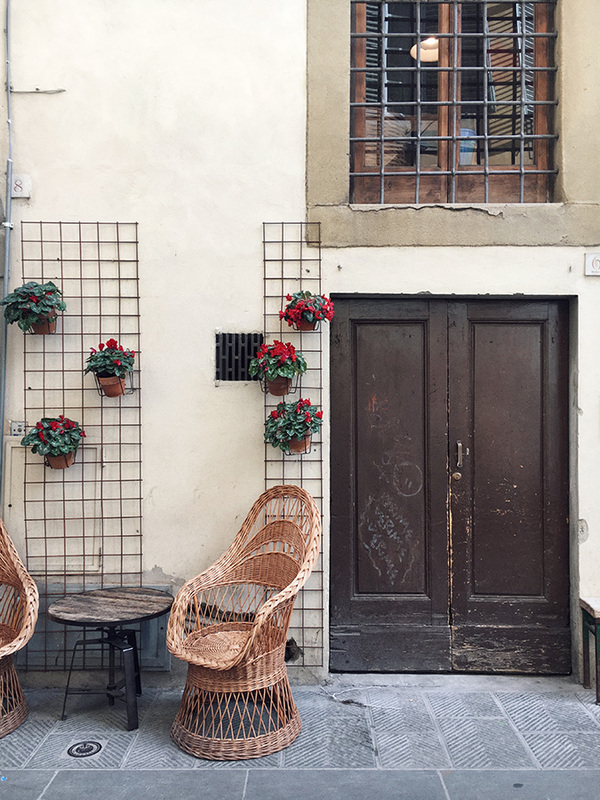 Their outdoor patio located in the heart of Santo Spirito is the perfect spot to take in a long afternoon lunch with friends or alone for some great people watching! 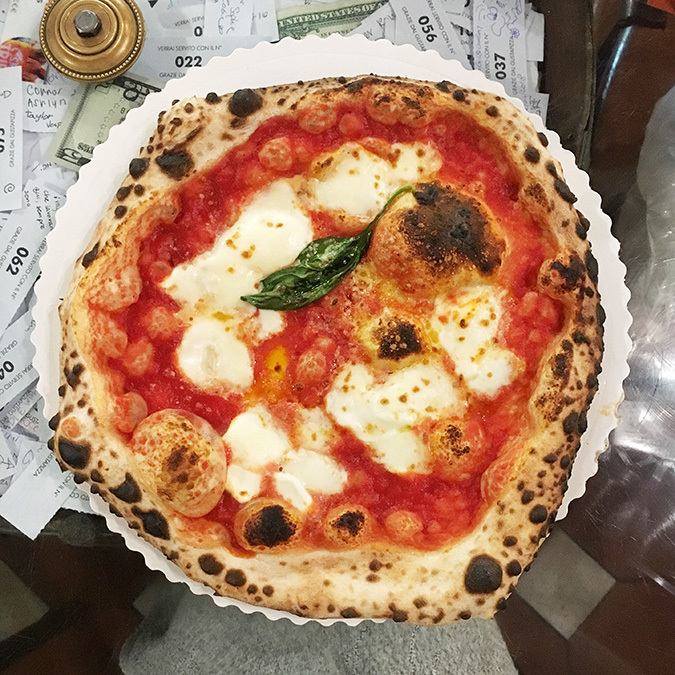 Buca Mario: While I truly believe that every meal in Florence should consist of pasta and pizza, I found myself willing to make one exception and that was Buca Mario’s Florentine steak. With your choice of sauce and option of truffles on top (an option that should definitely be a must! ), even as someone who rarely orders steak I would highly recommend this! Forno Top: This tiny but adorable bakery offers everything from your morning cappuccino to miniature pizzas, all which can’t be beat. Plus, their blue and white tile walls are an Instagram dream come true! Desii Vintage: This store is essentially a treasure chest of vintage clothes, shoes, accessories, and travel goods. With all price points and brands at your disposal, it’s hard not to want to spend your entire paycheck on everything from 1970s Louis Vuitton luggage to treasures from Florence that date back to the early 1900s! LuisaViaRoma: LVR is more of a window-shopping/museum type of experience for me than your typical shop ’til you drop experience. However, it’s a definite must see while you’re in Florence. The highly curated boutique offers the best of the best from top fashion brands including Chanel, Gucci, Prada and Dior. It’s so magical and outrageous that when I studied abroad in Florence, our class even took a field trip to the store! 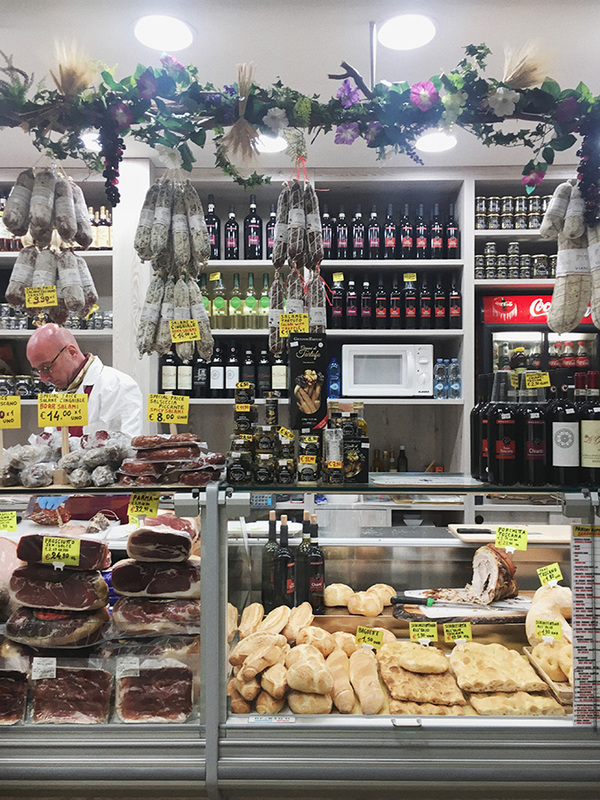 The San Lorenzo Market: Be prepared to bargain upon entering Florence’s famous leather market district. With hundreds of vendors all selling top quality leather goods made in Italy, it’s easy to spend an entire afternoon roaming the streets taking in all it has to offer. One vendor in particular, Massimo, is easy to find, extremely kind, and will quickly customize anything you’d like! Todo Modo: I accidentally stumbled into this spot wanting to ask for directions somewhere else and ended up spending 2 hours exploring this charming bookstore and wine shop. It’s enormous selection of books, both in English and Italian, will completely captivate you. I suggest picking one up and heading to the back of the store where you can grab a glass of Italian wine and some desserts to truly enjoy yourself. Visit the David: I’m personally a huge art and history fan so seeing the David was a must on my list. Even if you aren’t, you’ll want to add this to your list of things to do in Florence. The stunning museum it’s located in offers up tons of insight into how Florence became the city it is today, which makes for an even more enjoyable time roaming the streets afterwards. Although seeing the David itself will only consume a few minutes of your day, standing in line at the Galleria dell’Accademia can easily take hours. I suggest going early in the morning (they open at 8:15am) to take it all in without too many tourists around. Go to Mercato Centrale: Similar to an indoor farmers market, the Mercato Centrale offers some of the best produce, meats, flowers, pasta, and spices, all from Florence. I recommend visiting the market around 11am so you can aimlessly walk up and down the many aisles of food and then grab some of their ready-to-eat meals for lunch. If you have a little more time on your hands, they recently opened an upstairs level where you can take cooking classes and make your own lunch! Gucci Museum: If you’re interested in fashion make sure to add the Gucci Museum to your list of things to do in Florence. 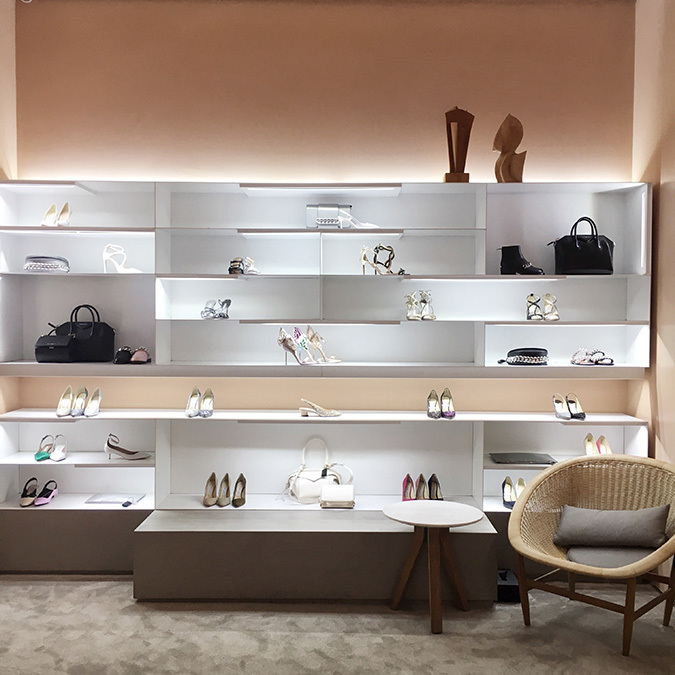 You’ll be able to view clothes and accessories from the brand since their inception, enjoy a coffee in their cafe, and even shop exclusive pieces in their museum gift shop. Walk along the Arno River: Known as one of the most important and prominent rivers in all of Italy, the Arno River runs through the center of Florence dividing it into two sides: one which is considered a more touristy side where the Duomo and David are and the other more local with art galleries and untouched history. Both are definitely worth exploring! 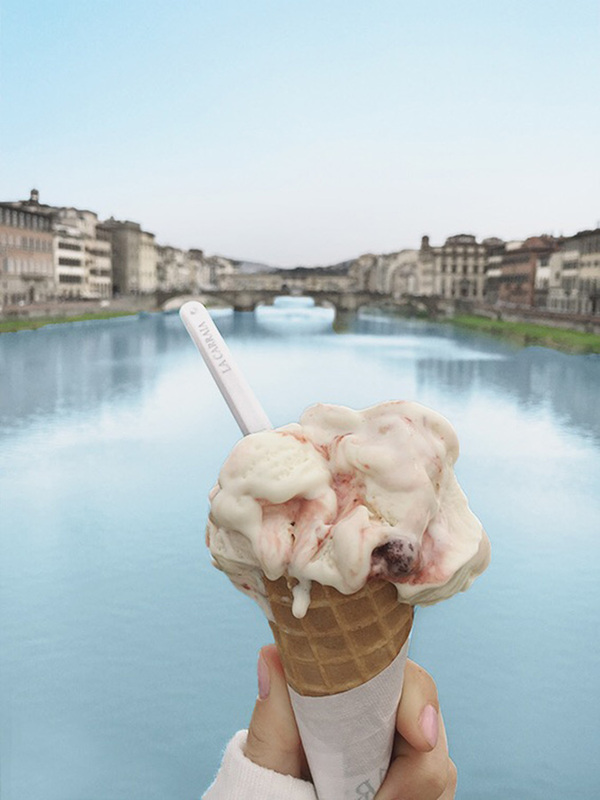 Make sure to walk the Ponte Vecchio, the most famous bridge on the Arno which has jewelry shopping, adorable buildings, and incredible gelato. Gelateria La Carraia: With over 20 types of gelato to choose from, I had no choice but to visit this spot multiple times during my trip to Florence! My absolute favorite flavors include the strawberry cheesecake and chocolate mousse. Gelateria dei Neri: The line outside Neri is an indication of just how good and worth the wait it is. If you’re a Nutella fan, they offer a scoop of Nutella equivalent to your scoop of gelato that everyone was going crazy for! Run along the Ponte Vecchico: During my time in Italy, I found the Italians are not quite as obsessed with working out as Americans seem to be. In fact, I don’t remember once passing a gym or hearing someone say they were “going to workout”. I found most Italians I met stayed active simply by exploring their city, so as the expression goes, when in Rome Florence, do as the Romans Florentines do. 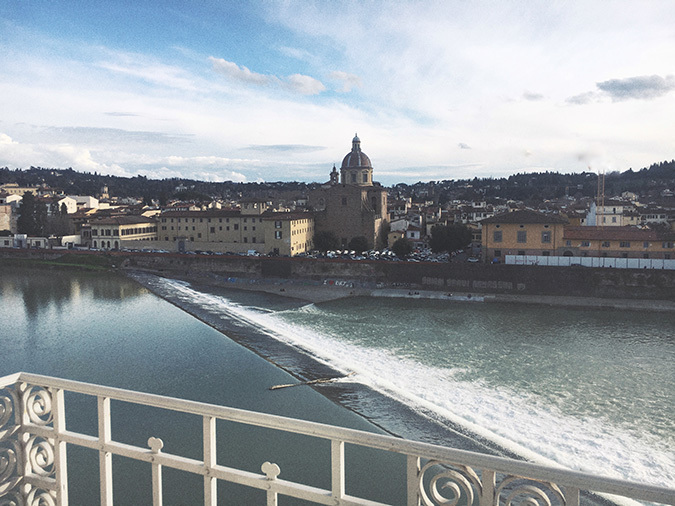 The river that divides Florence into two sections offers some incredible views, shopping, and even has great restaurants alongside it. Safe to say this will be your most fun workout in years! 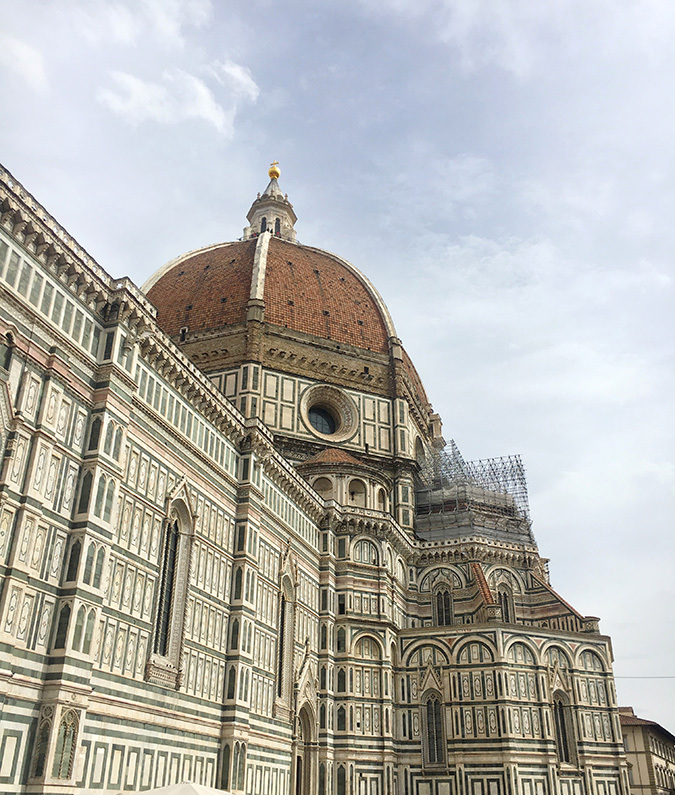 Climb the Duomo: Break a sweat while simultaneously taking in some of Florence’s most astonishing history. You’ll be rewarded by climbing all 463 stairs with breathtaking views of the entire city. 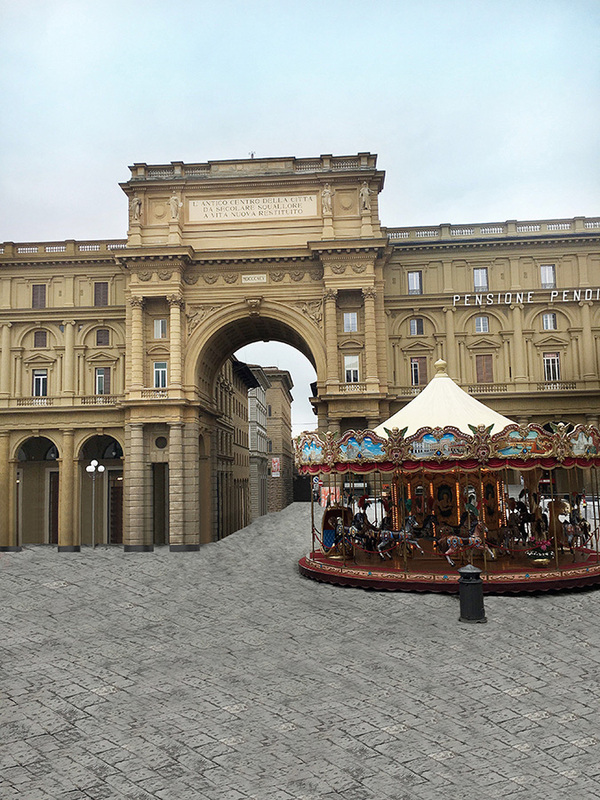 Walk the city: While in Florence, I averaged 20k steps per day. While that may seem like an outrageous amount, I’ve never felt so refreshed, fulfilled and less bloated at the end of the day. That’s with at least 2 pasta and 2 pizza meals per day! 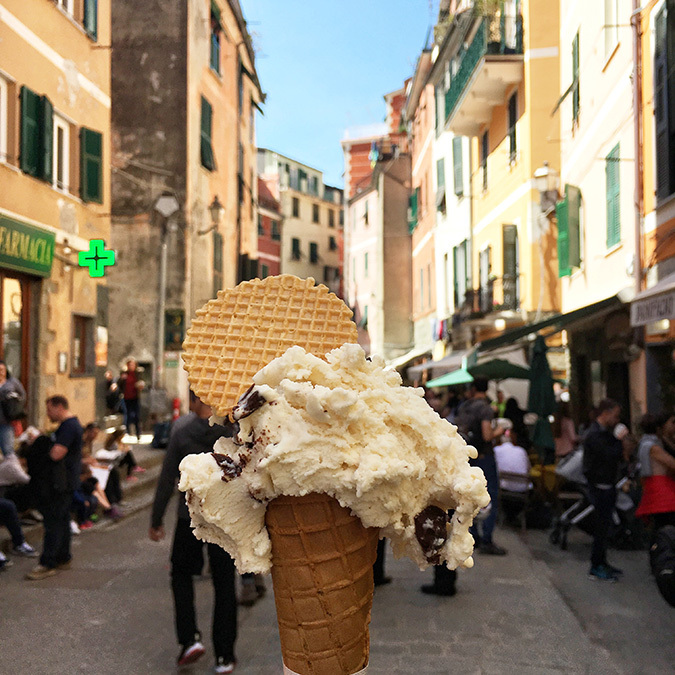 Pretty much everything in the city is walkable making it super easy to get around and walk off some of that gelato. Boboli Gardens: While technically the Boboli Gardens can be a bit of a workout (it’s on a massive hill right behind the Pitti Palace), it’s also the perfect place to bring a book and some snacks to unwind. My suggestion is to order a Gusta Pizza to-go (located two blocks away) and bring it to the Gardens for a picnic! 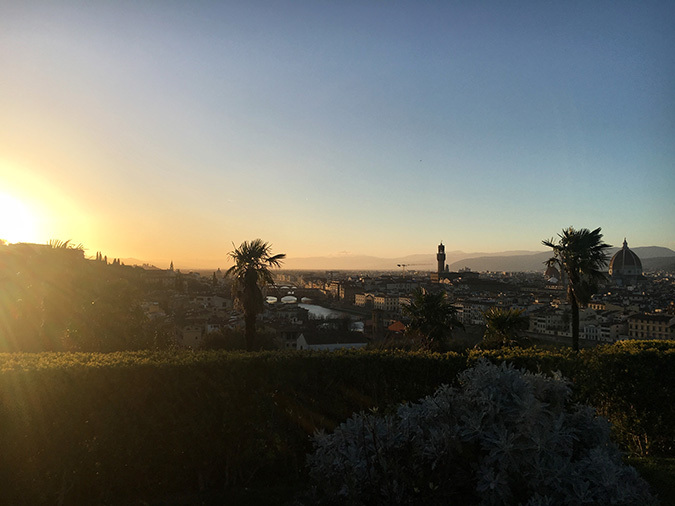 Piazzale Michaelangelo: If you’re looking for the absolute best views in Florence, this is it. You can see everything from the Duomo to vineyard castles on the hills of Tuscany. I recommend bringing a bottle of champagne (or your drink of choice) to enjoy an outdoor happy hour and watch the sunset. St. Regis: If you’re looking to splurge on extraordinary service, rooms, views, and more, this is your place. Located on the Arno River, the St. Regis is everything you’d expect out of a 5 star hotel and more. 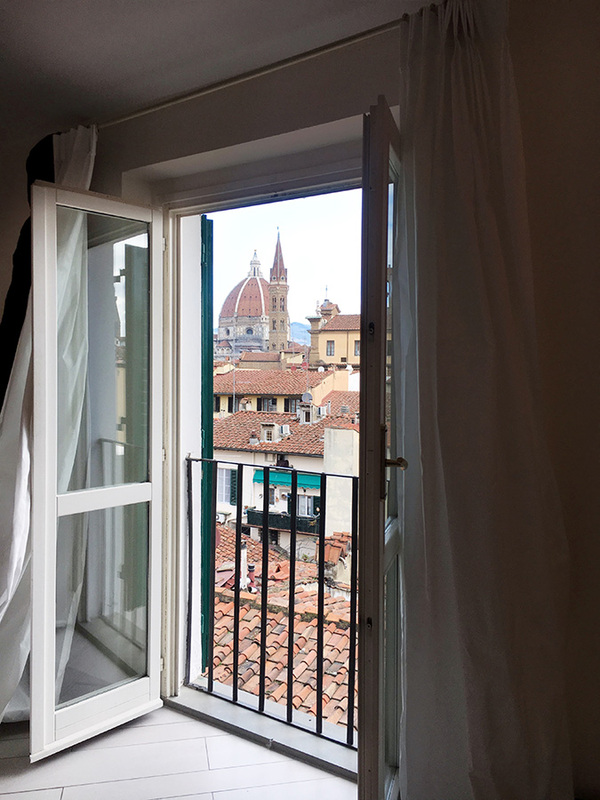 AirBnB: Get the true European experience by living like a local during your time in Florence. The apartments and homes you can stay in are some of the most charming spots I’ve ever seen. Plus, for many, the price points cannot be beaten! Hotel Savoy: Overlooking the entire Piazza della Repubblica and just feet from the Duomo, the Hotel Savoy’s location is pure perfection. While it’s also a bit of a splurge, you’re truly paying for a luxury stay in the heart of Florence; an experience that cannot be beat. 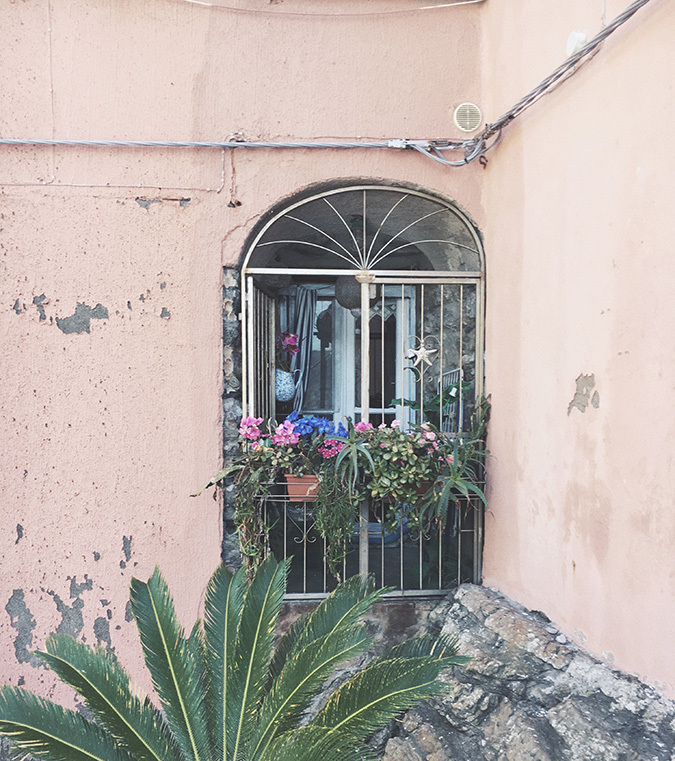 Cinque Terre: You know those crazy gorgeous pastel villages located on the side of a cliff overlooking the Mediterranean you see all over Pinterest? 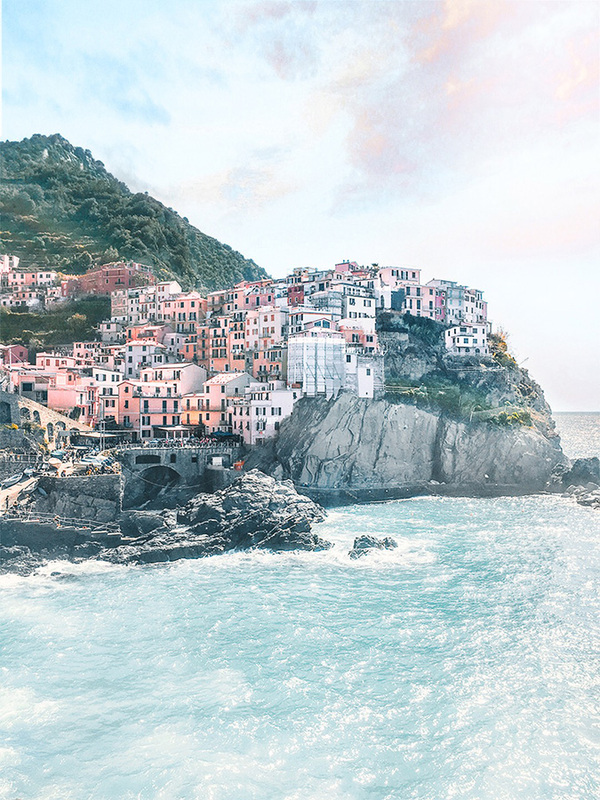 Well, that’s Cinque Terre and it’s just as perfect in person! You can take a train or drive (both are about 2.5 hours) to spend the day in this village of 5 towns that are absolutely breathtaking. Oh, and be sure to enjoy some focaccia with pesto, it’s what they’re known for! Tuscan Countryside: In as little as 15 minutes outside of Florence you can experience true Tuscan countryside, vineyards, castles, and more. There are even castles that offer cooking lessons and wine tours so you can truly get the full experience! Hot Springs: There are several hot springs to enjoy all around Tuscany, some as part of spas and others in their natural habitat. Known as “thermal waters” in Italy, these hot springs are the perfect way to unwind after a few days of walking around Florence. The Mall: If you’re looking to shop authentic Italian brands at a fraction of the price, these luxury outlets are your best bet. 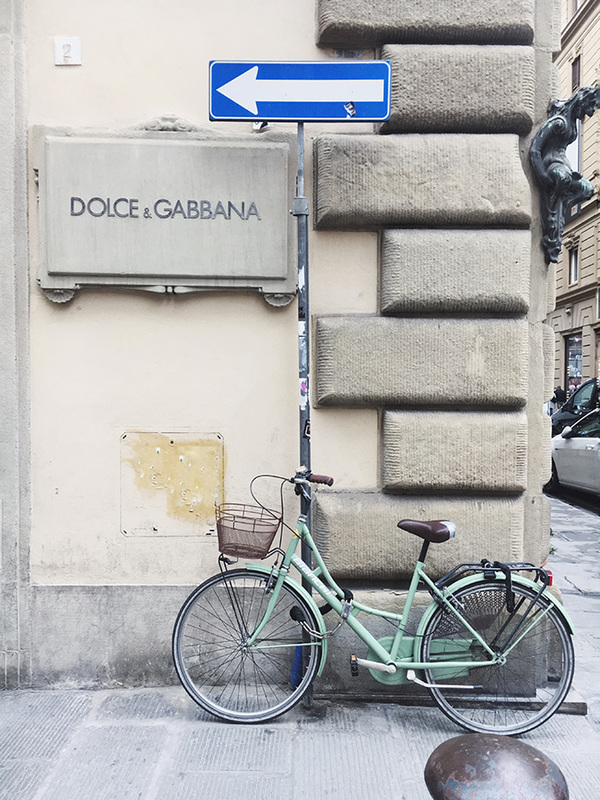 After only a 30 minute drive (they have shuttles that run in and out of Florence a few times a day) you’ll be able to shop everything from Balenciaga to Dolce and Gabbana, Gucci to Prada, and over 30 more designer outlets! Pisa: The hour long drive or train ride is so worth getting that iconic Leaning Tower of Pisa shot! While there isn’t a ton to do in Pisa (aside from great food of course! ), the Tower itself is even more captivating and intriguing in person making it worth a trip. We’re already dreaming of our next Italian getaway, so please let us know if you have any favorite spots to add to Caitlin’s list!